We are proud to have established ourselves as a leading school in the area of technology innovation, having focussed on supporting teaching and learning, and advancing school organisation. 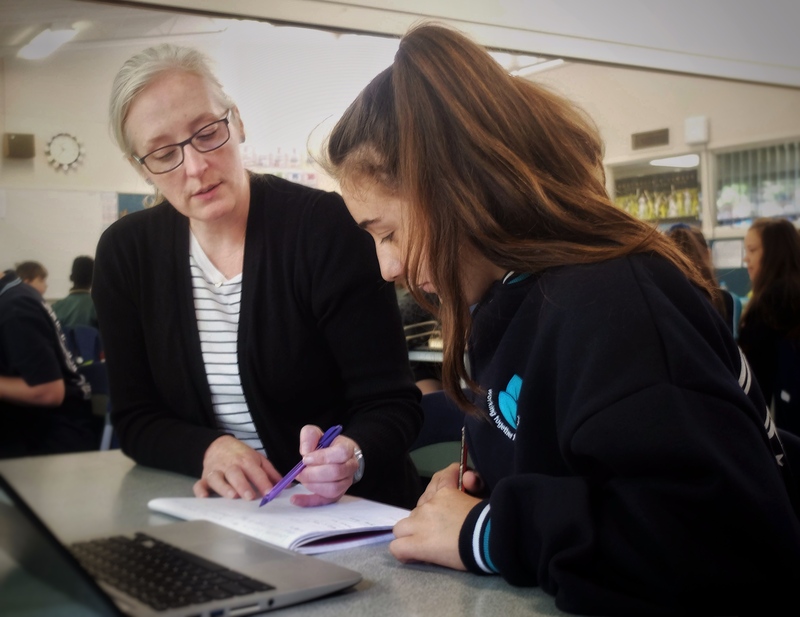 Victoria Road was one of the first schools in Victoria to completely engage with Google Apps for Education (now known as G-Suite). Our teaching programs are developed collaboratively using Team Drives and Google Docs. Each child has a G-Suite account which provides them with an array of tools, including an e-mail address, cloud storage, collaboration software, plus much more. Hapara Dashboard is also used by teachers in partnership with G-Suite to enable the distribution of learning activities with the students and as a way of ensuring that acceptable use requirements are met. At Victoria Road we are committed to ensure that our students are adequately equipped to effectively participate as 21st century learners. Across the entire school, a wide range of digital equipment and facilities are available to students. Each classroom and learning space is equipped with an interactive whiteboard, projector or large LED screen. The students have access to large numbers of high quality Chromebooks and iPads. Our teaching of Science, Technology, Engineering and Mathematics (STEM) at Victoria Road has been driven by the introduction of Dash and Dot Robots across the school. The students operate the robots using coding, via a suite of iPad apps. Dash and Dot are emotionally engaging and have helped inspire creativity in our students.